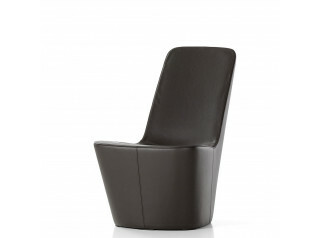 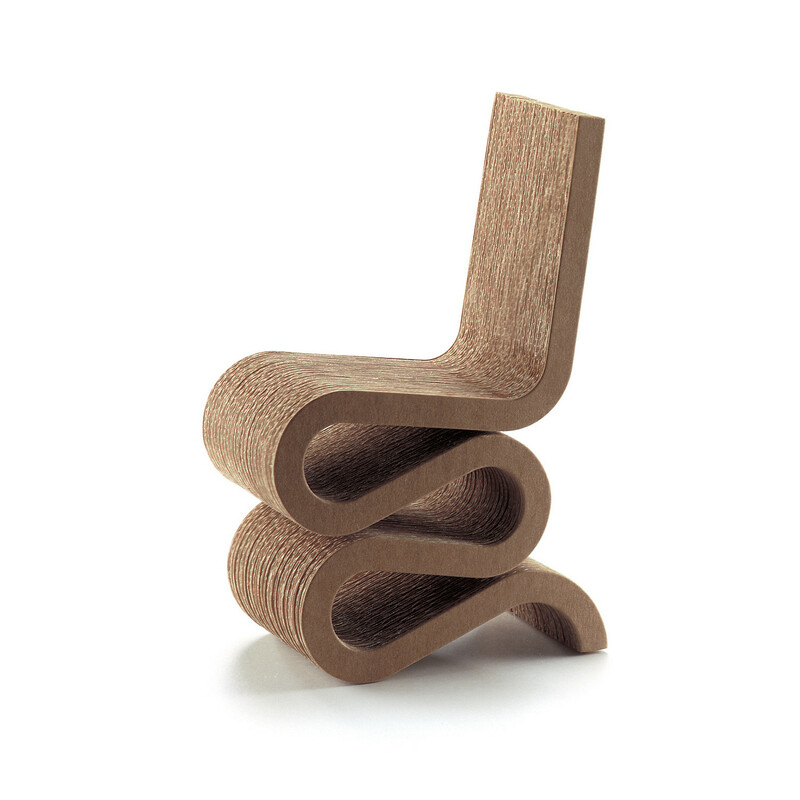 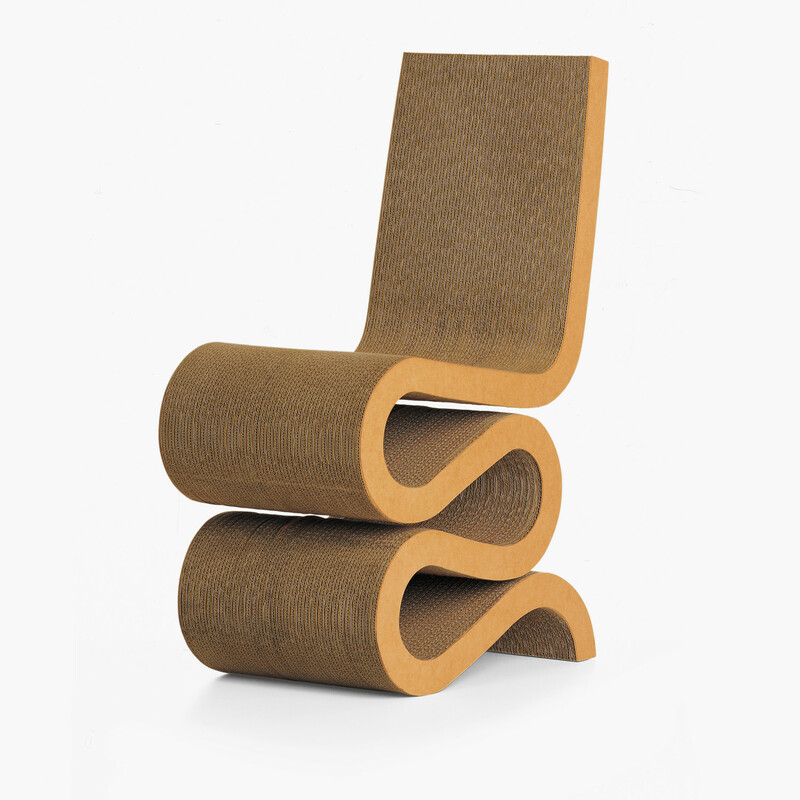 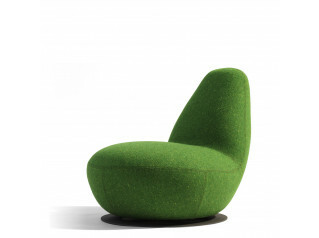 Wiggle Side Chair created 1972 by by Frank Gehry, who is well known for his use of unusual materials. 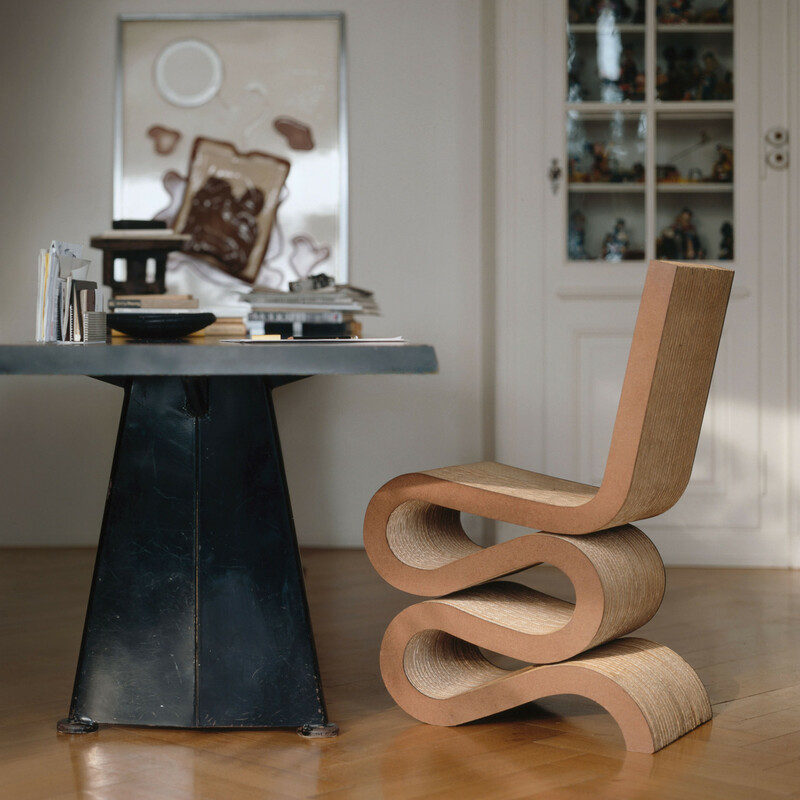 With his “Easy Edges” furniture series he succeeded in giving a new aesthetic dimension to cardboard, an unassuming everyday material. 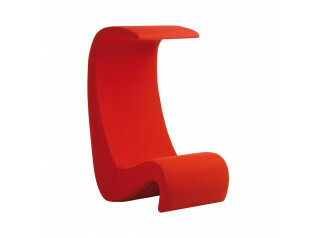 Although Wiggle seating looks surprisingly simple, the “Easy Edges” pieces have been constructed with an architect’s skill and are exceedingly robust and stable. 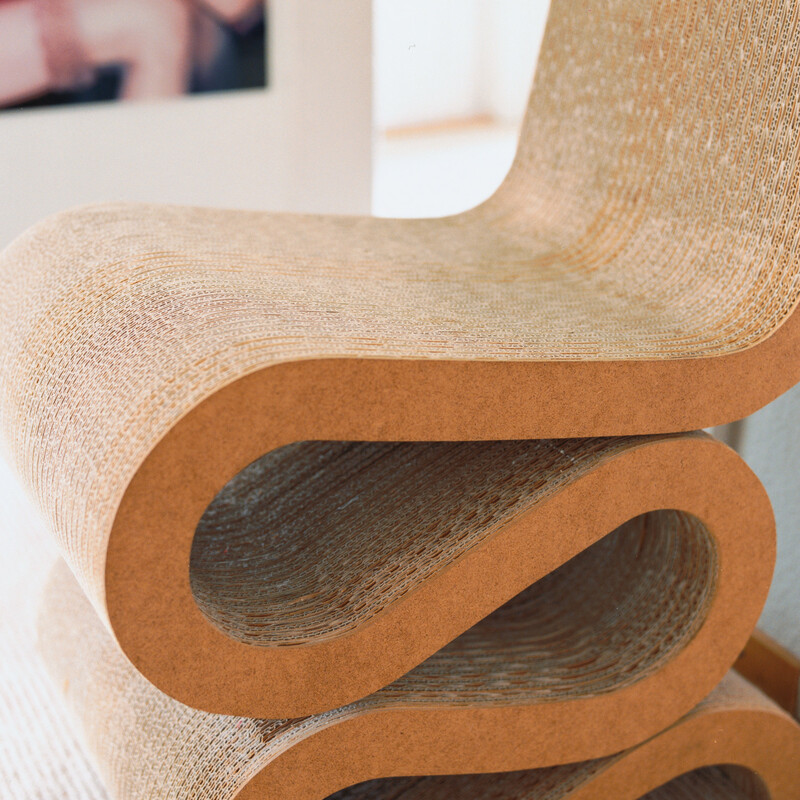 Materials: corrugated cardboard, edges made of hardboard, natural or lacquered. 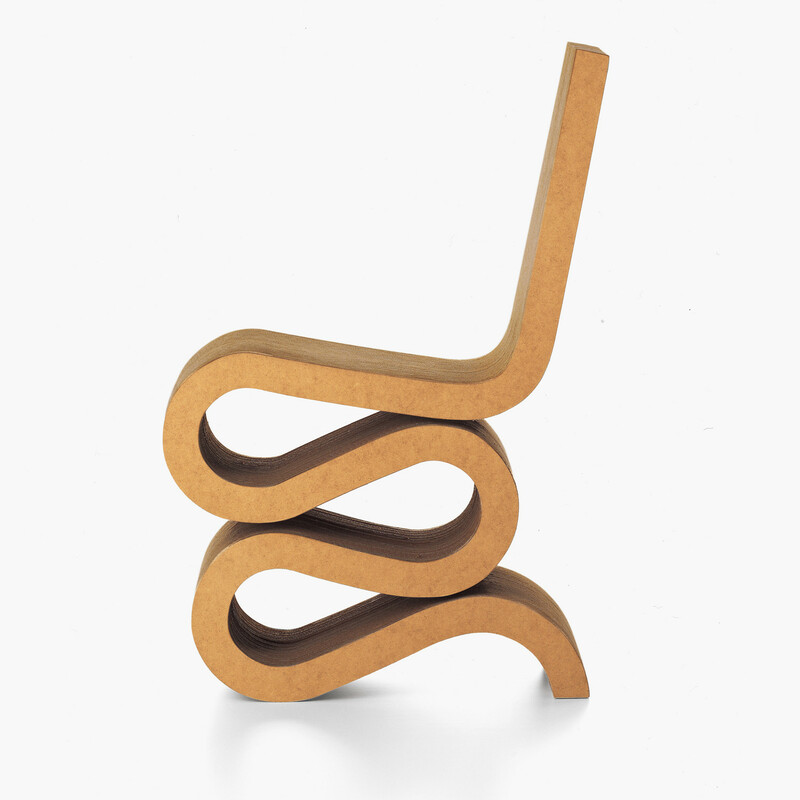 You are requesting a price for the "Wiggle Side Chair"
To create a new project and add "Wiggle Side Chair" to it please click the button below. 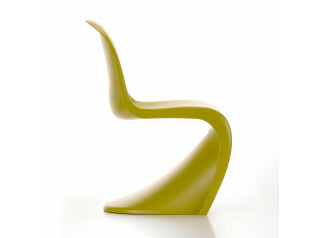 To add "Wiggle Side Chair" to an existing project please select below.